Nice kitchen. Everything needed for a short visit. Tea and coffee included. Small living room area. Bathroom was adequate. Good water pressure in shower. Bedroom linens- pillows were terribly flat and not supportive. Construction on street that was loud and woke us up on weekday mornings around 8. Nice courtyard. Location in Prenzlauerberg is excellent. U-Bahn is 2 blocks away. Grocery store right across the street was very convenient. Several restaurant options close by. Zur Rose by Rosenthaler Platz is excellent as well as Zum Schusterjugend by the Eberswalder Strasse U-bahn stop. Great apartment in the heart of Mitte! Isolde (clean keeper) let us in earlier, she is a sweetheart. Flat is great for family with 2 kids ;) Rooms are spacious and warm! We would definitely come again! There is Lidl right across the street. Very nice apartment, neat and clean. We only stayed a short time, but it was well located. Property was as represented. Very clean. Host was understanding when a small emergency delayed our arrival for several hours. Location was superb, could walk to anything even Berlin Dom. Many option for food as well. Noisy if you are not use to city noise and like to have windows open. Highly recommend!!! 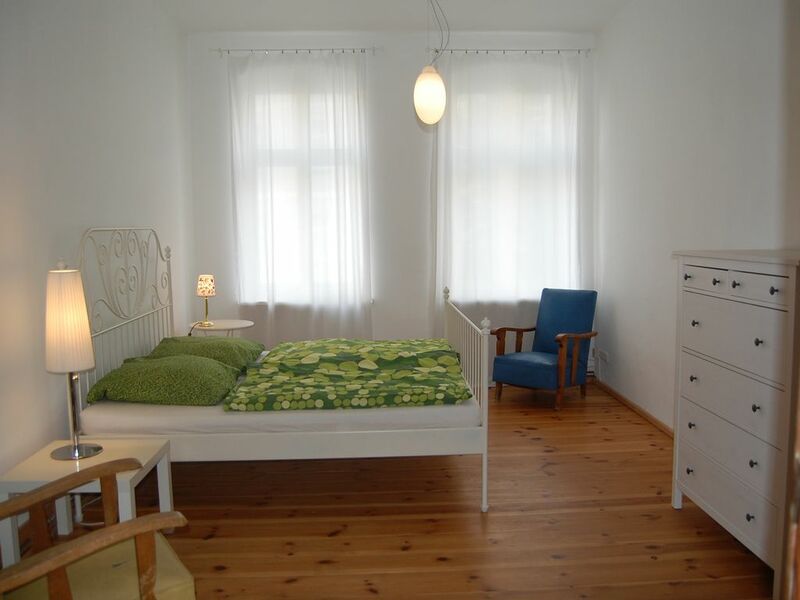 Clean, quiet and a perfect location in Berlin! Perfect location,quite and clean. Has everything you need for a Berlin visit.